ART AND SCIENCE, IN THE SEARCH FOR A HARMONY BETWEEN HEALTHY SKINS SUPPORTED BY SCIENTIFIC RIGOR. 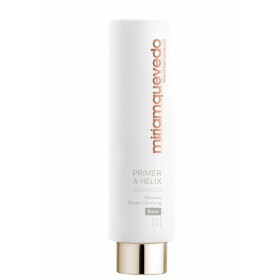 IMPERFECTIONS AND PRESERVE THE SKIN’S HEALTH. Subscribe to our newsletter to be informed of all the news from Miriam Quevedo. If you keep navigating, we will consider that you accept our cookies policy.